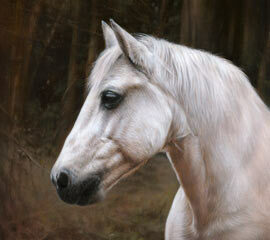 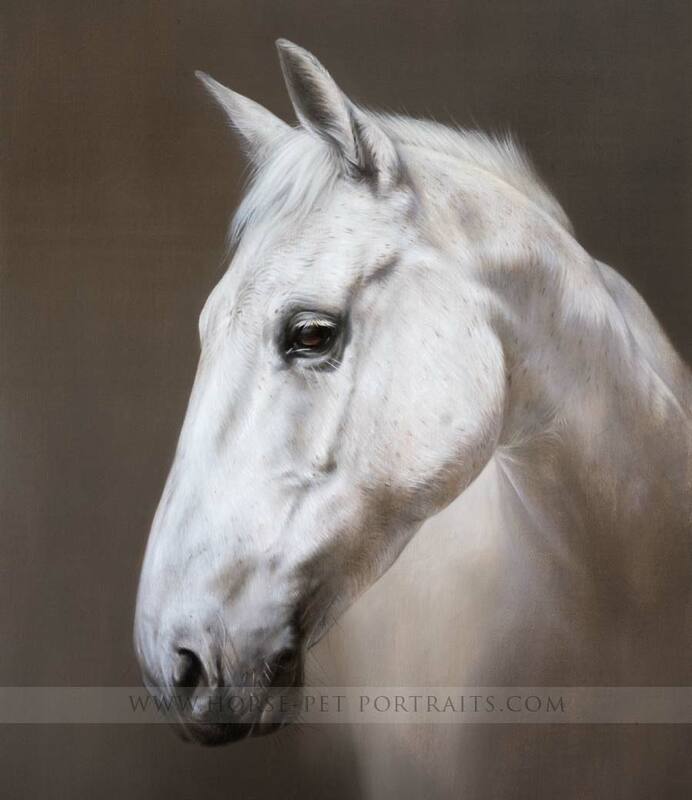 Hello and a very warm welcome to our horse portraits website. 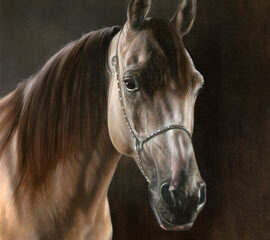 My name is Melanie Phillips and along with my husband Nicholas Beall, we are established horse portrait artists. 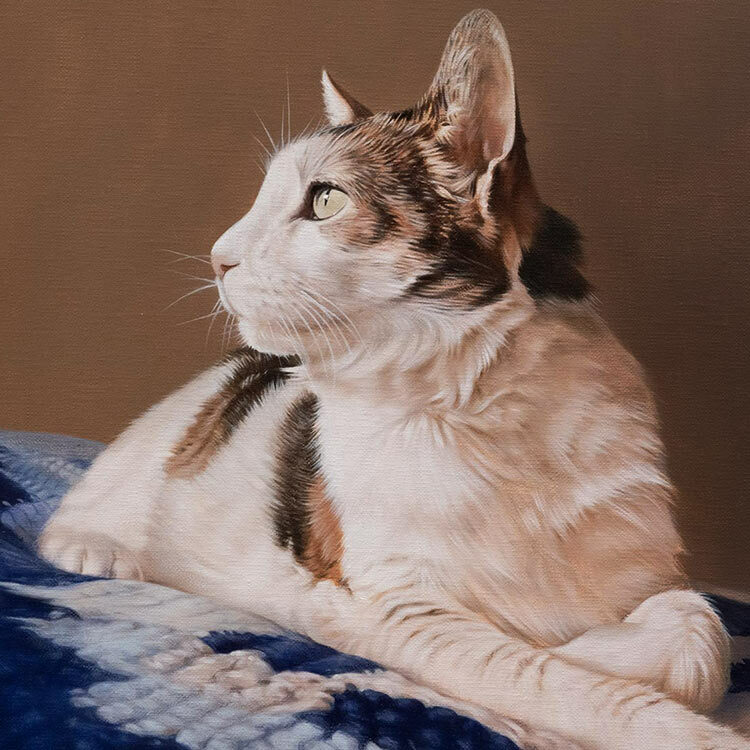 Working in oils on canvas and graphite pencil on paper, we are professionally trained artists and have been accepting commissions from clients worldwide for 22 years. 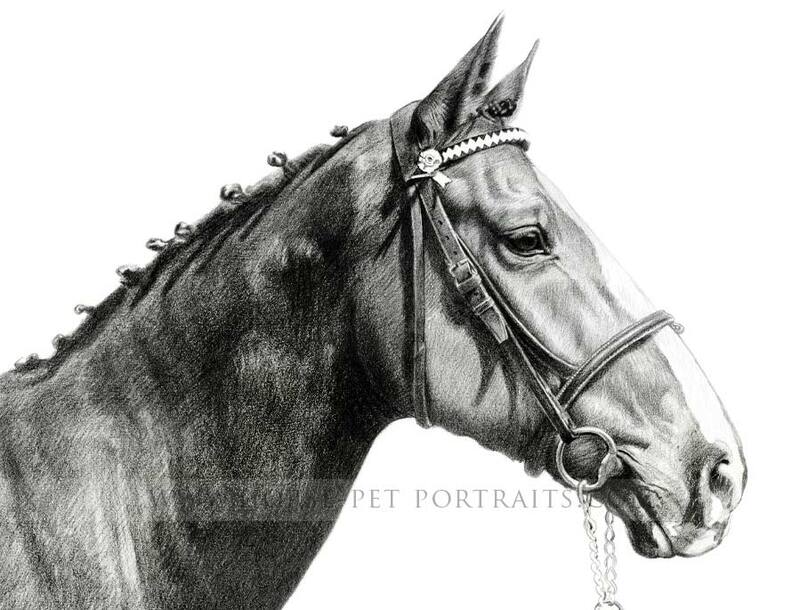 We have been lucky enough to have drawn portraits for some wonderful clients including Lady Bamford and the Aga Khan to name a few. 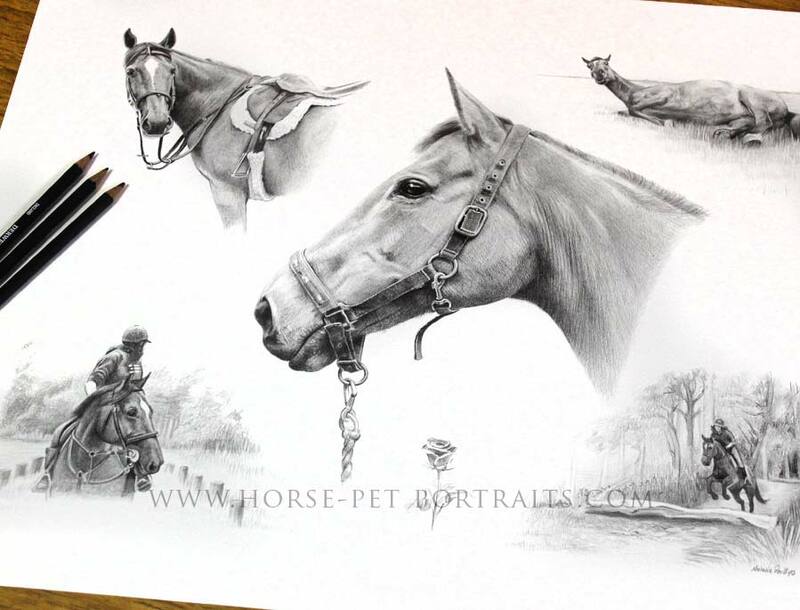 We paint and draw with the greatest attention to detail, allowing us to accurately capture a true likeness and an everlasting memory of your horse. 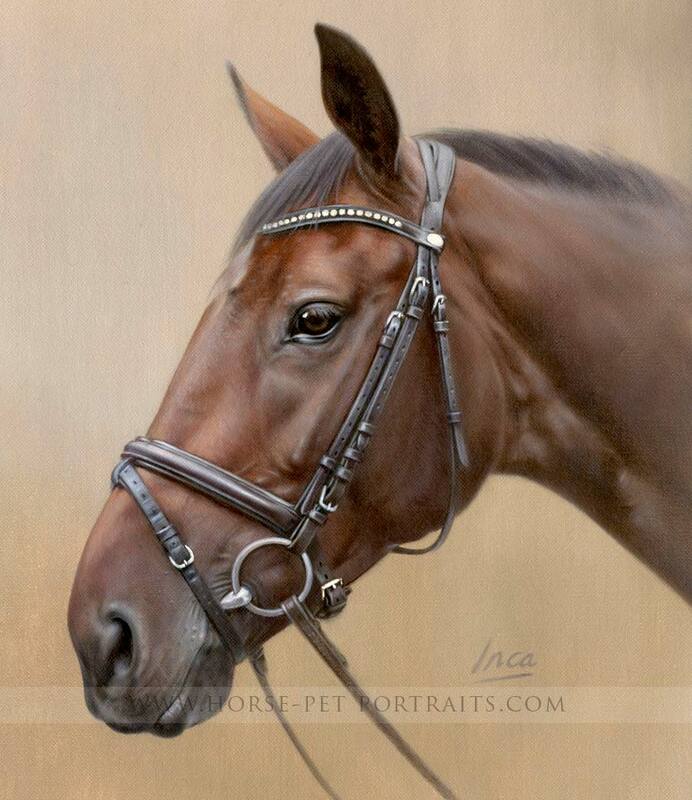 Take a stroll around our website, vsit is our Prices page or our commission process page and you are more than welcome to email us your photos today. 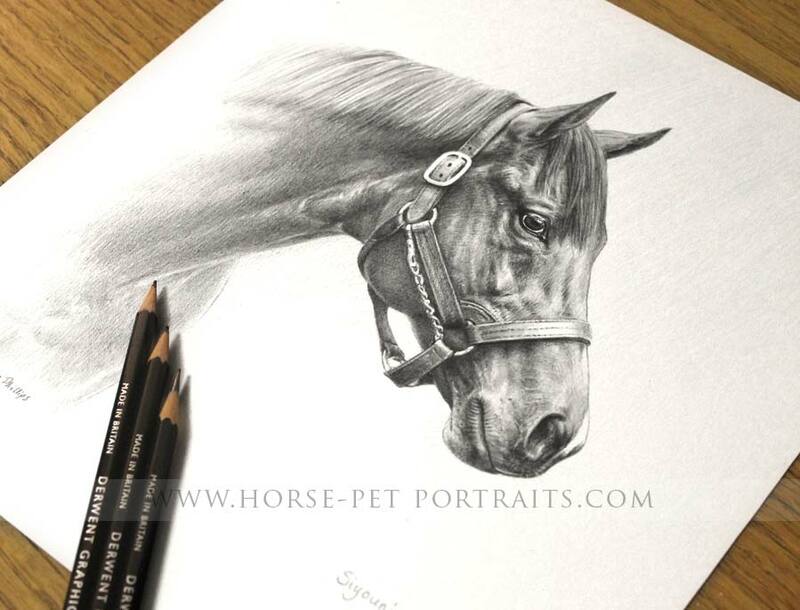 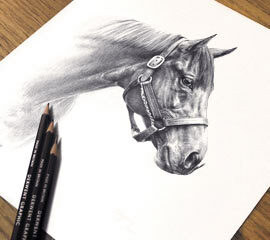 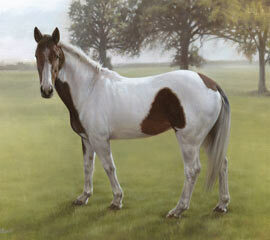 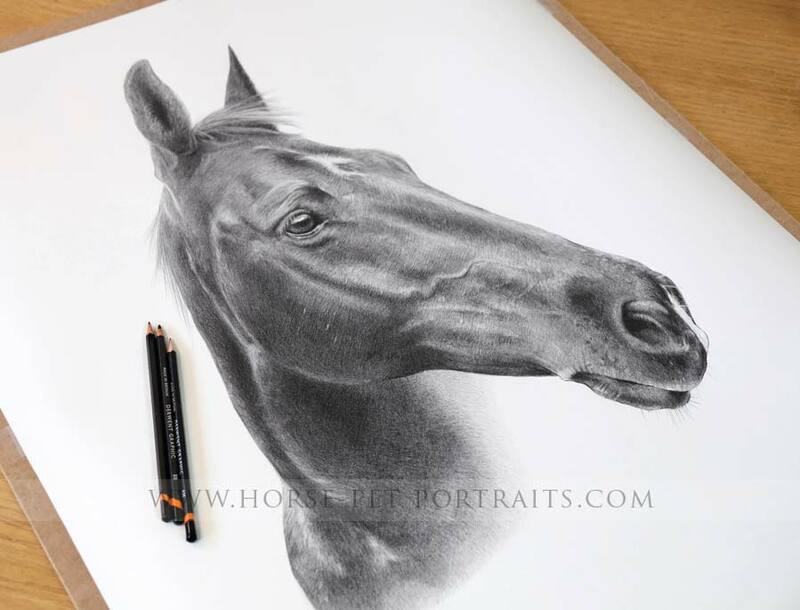 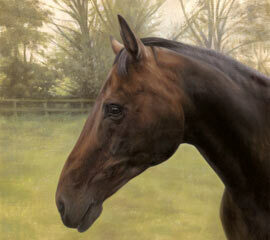 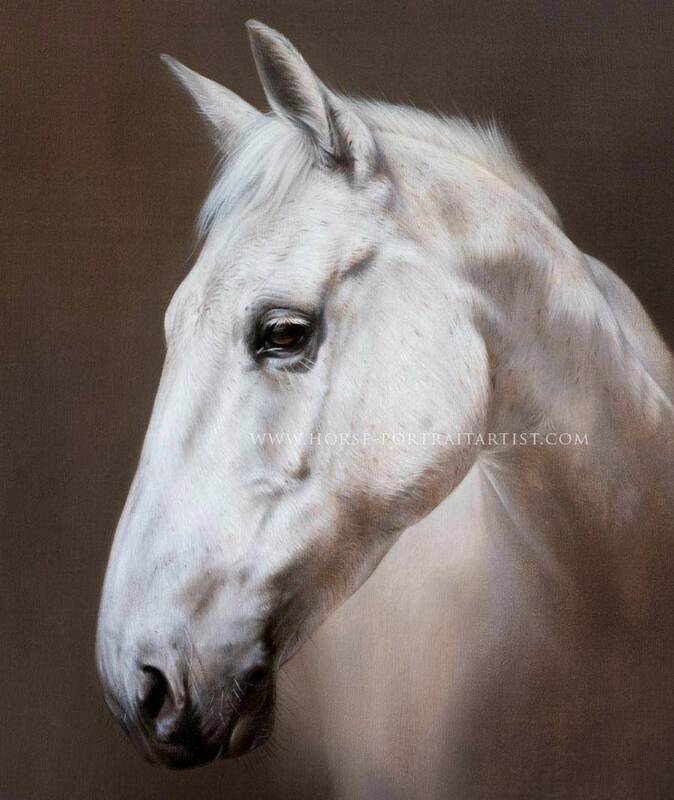 Nicholas specialises in the Oil Paintings on canvas, and I specialise in the pencil drawings of horses. 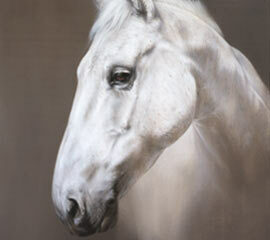 We work from your photos, capturing the unique personality and character of 'your horse' on paper or canvas. 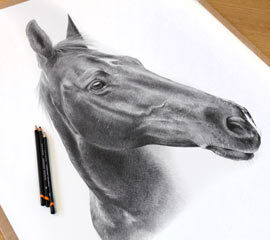 If you would like to see our artwork up close and in detail, why not pop over to see our Horse Portraits In Detail Gallery. 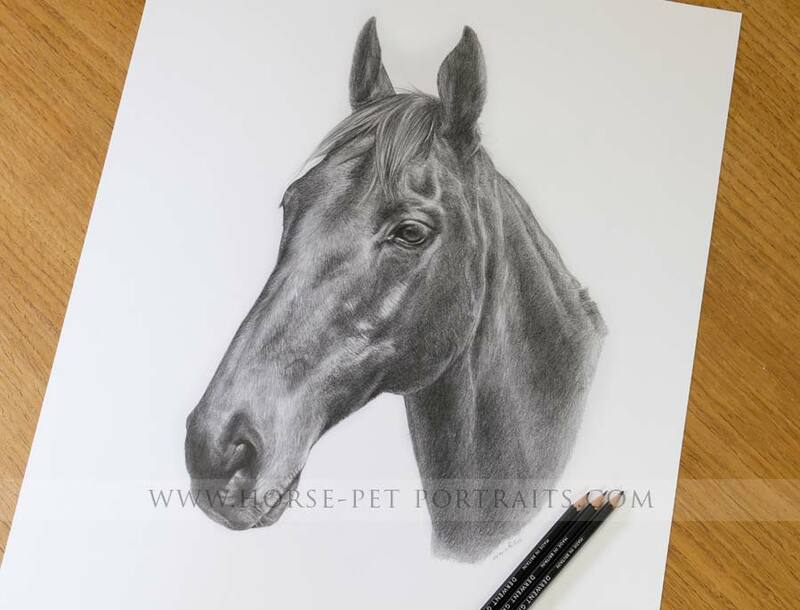 You wouldn't normally see portraits up this close, everyone who views artwork usually stands a few paces back, however we wanted to show our prospective clients how beautiful and full of fine detail our portraits are. 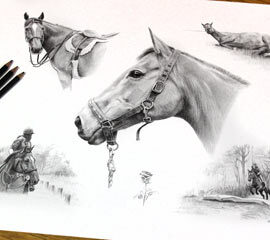 If you are looking to commission us you can read more about us at the links below. 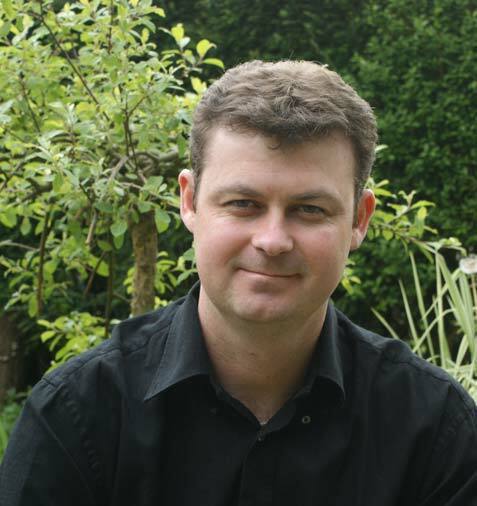 You can also take a look at our amazing testimonials page too! 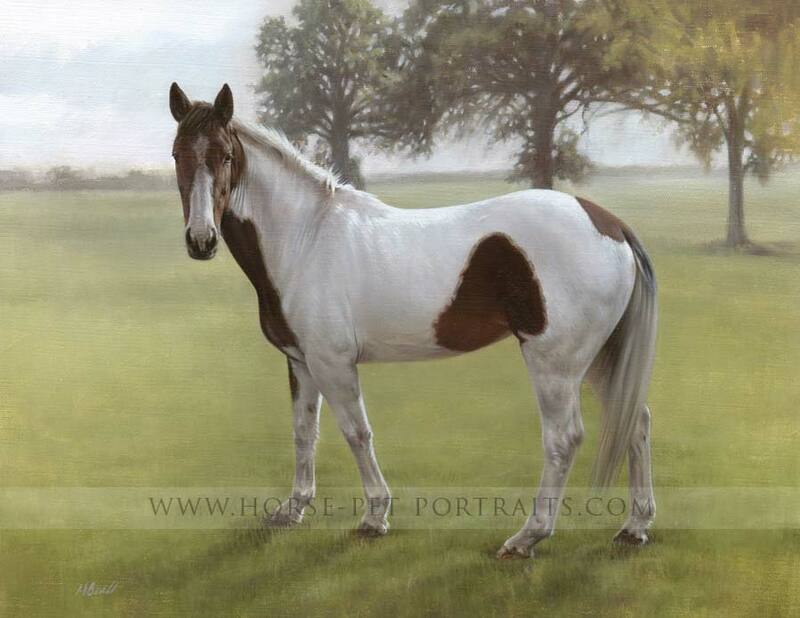 Any questions you are more than welcome to email us at any time. 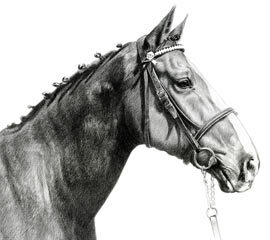 We are able to offer our clients a bespoke framing service as we work with three amazing framers for our horse portraits. 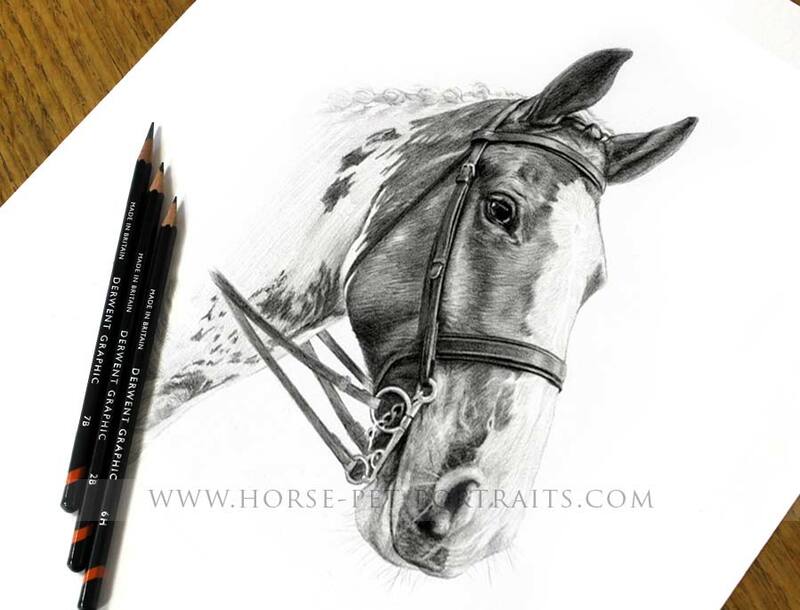 Each company we work with specialise in different styles and rages so we can make sure we have a frame to suit every clients style, home decor and taste. 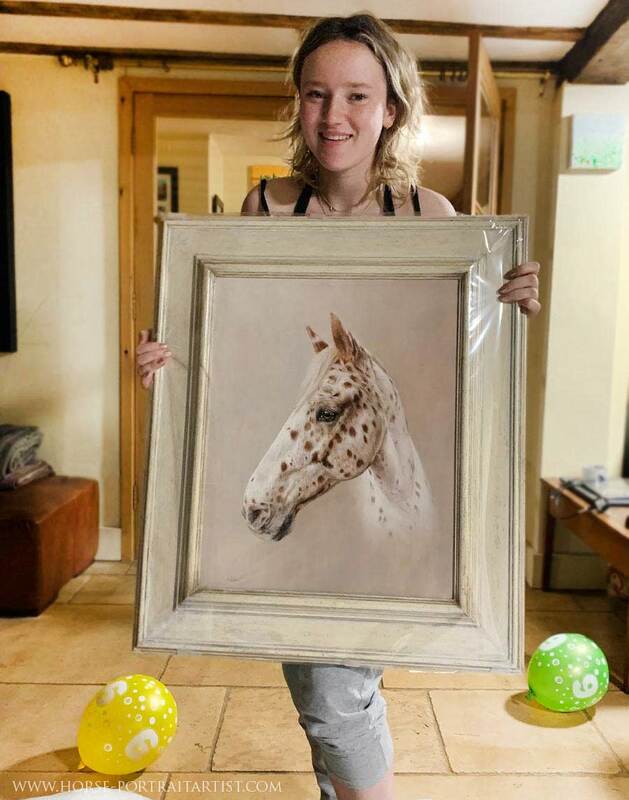 If there is a particular frame in your home that your family would want matched, we will try our very best to help. 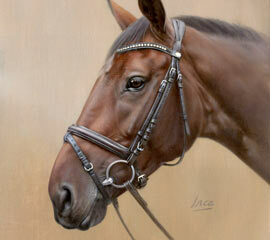 We have a full framing gallery with lots of lovely photos of the previous portraits that have been framed. 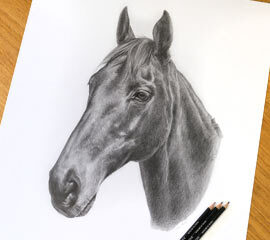 I have added a quick view gallery below for you to view Nicholas' artwork below. 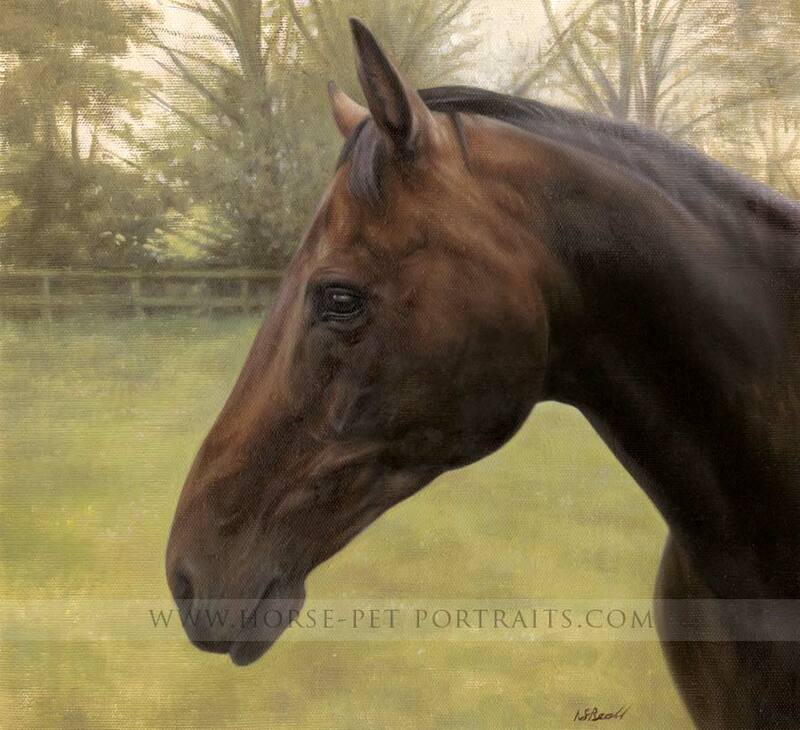 If you would like to view more of Nicholas' oil paintings and read the commission story behind them, visit his Horse Oil Portraits gallery. 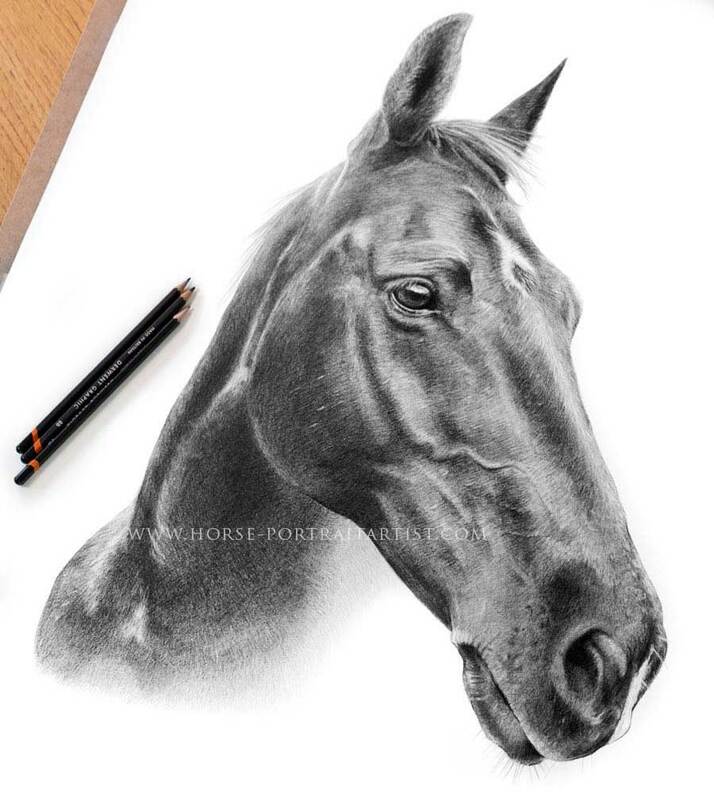 If you are interested in having a pencil drawing of your horse similar to my drawings below, you are more than welcome to get in touch. 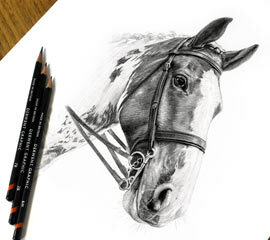 Email me your photos and we can chat about your options for a drawing. 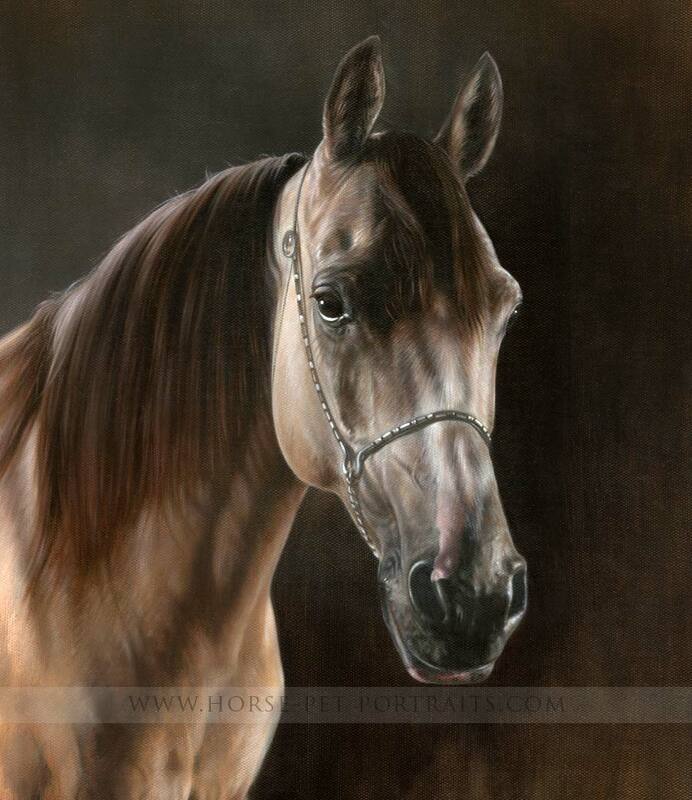 Email from our horse pet portraits contact page at any time.